Rebecca graduated from the University of Essex in 2012 with a Bachelor of Arts in Criminology and Media. 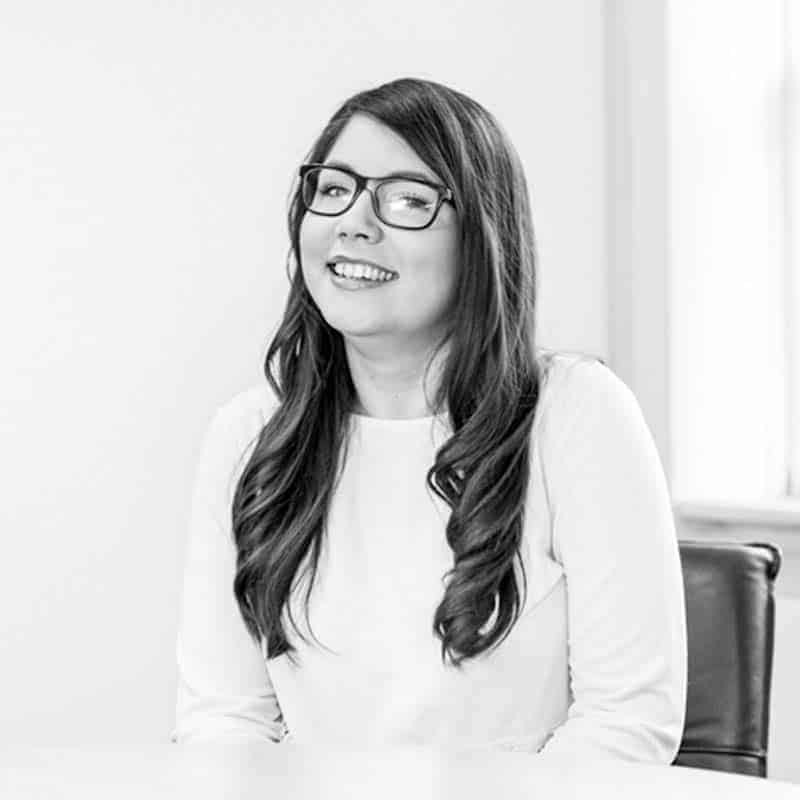 Rebecca then took up a position in Towergate as an Insurance Broker, specialising in Liability and Professional Indemnity products. Rebecca started working for Wingate in November 2018 as an Administrative Assistant and she is looking forward to learning more about the business and enhancing her qualifications within the Financial Services sector. Rebecca currently lives in Caterham with her partner, Phil, and is looking forward to getting married this year. At the weekends Rebecca enjoys socialising with friends and family, live music and reading.